For many years, indigenous and traditional food systems have provided rural communities in Uganda’s Gulu district with diverse, healthier, fresher and more nutritious foods. 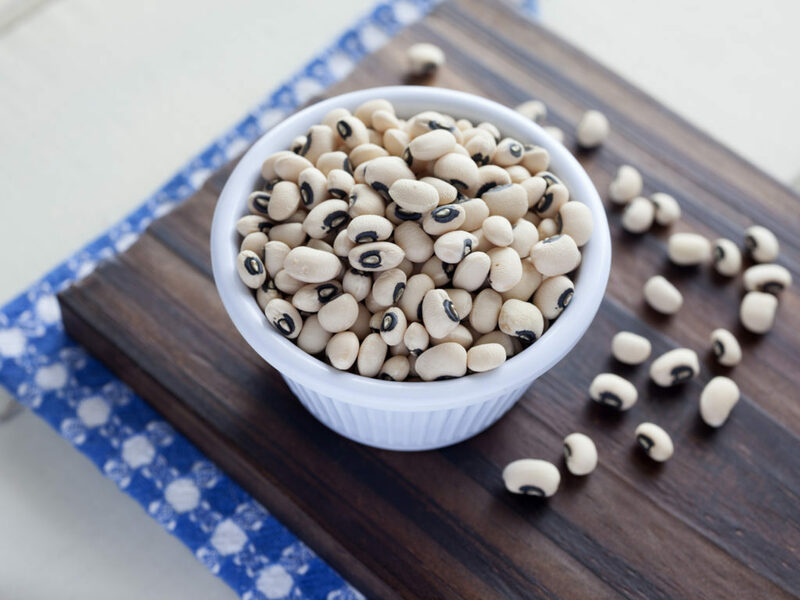 For the Acholi, indigenous vegetables with strong Acholi cultural attachments, such as cow peas, otigo diri (jute mallow), created a sustainable source of food and income. This thereby improved the quality of life and economic well-being for vulnerable communities, especially for low earners and indigenous populations. However, the current production and consumption of such nutrient-dense vegetables are largely constrained by low productivity of farmers’ cultivars and land races, limited knowledge of post-harvest handling and low awareness of the nutritional benefits of fresh local vegetables. These issues are further compounded by the farmers’ need to concentrate on more rewarding cash crops without necessarily considering the nutritional benefits for their households as well as the lack of access to good quality indigenous seeds. Consequently, the indigenous vegetables in the Acholi sub-region are now categorized as orphaned plants thereby receiving less attention in the research agenda. This is why the farmers in Gulu district have challenges accessing quality vegetable seeds. As such, many are planting what is known to be grain - not seed - and ending up with poor yields. Sadly, a number of vegetable varieties that were commonplace in different places of Northern Uganda have since disappeared or are on the verge of disappearing. 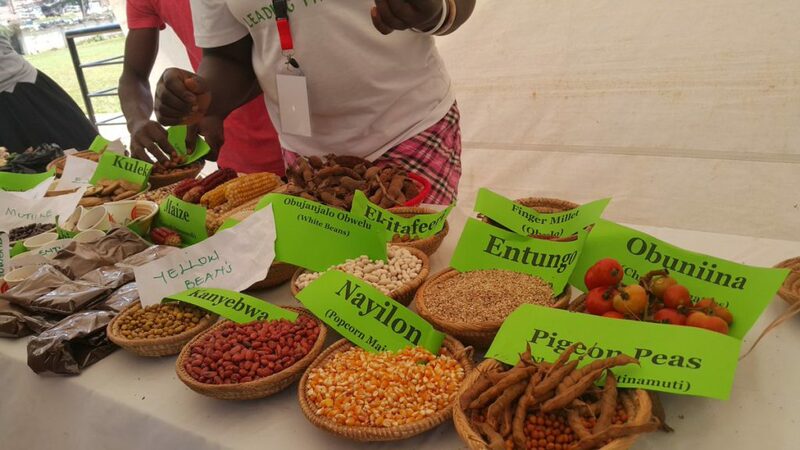 VEDCO, with funding from Hivos, is implementing a 21-month indigenous vegetable seed project in Gulu district. The project is focusing on supporting selected farmers to engage in continuous production, consumption and supply of local vegetable seeds to the vulnerable communities of Bardege division and Bungatira sub-county in Gulu district. This will be through sourcing foundational seeds from research stations for multiplication by the seed-producing farmer groups. So-called ‘diet champions’ have been enlisted to champion the advocacy activities. In February 2019, VEDCO brought together community members to select 40 diet champions (with elected leaders) comprising 20 males and 20 females. Their role is to spearhead the advocacy activities and influence change among policymakers, opinion leaders and technocrats at the community, sub-county and district levels to increase production and consumption of local vegetables in the district. They are also responsible for identifying nutrition and indigenous vegetable seed concerns from the grassroots level that translate into advocacy issues at the sub-county and district levels. Once the diet champions were identified, VEDCO and the production and marketing department of Gulu district’s local government, trained them on seed production, local vegetable agronomy, nutrition and post-harvest handling of selected local vegetables (cow peas, okra, African eggplant and jute mallow). A further training followed on advocacy followed. The diet champions are continuing to create awareness about the nutrition benefits and value of local vegetables. They are promoting proper agronomic practices of local vegetables among the farmer groups. They are also continuing consultations with the farmer groups in preparation for the dialogue meetings with the sub-county authorities of Bardege and the greater bungatira sub-county and district representatives scheduled for late March 2019. The key advocacy issue for the dialogue is the ‘inclusion of local vegetable seeds in the next procurement by National Agricultural Advisory Services. The champions are optimistic that the government will distribute more quality local seed varieties to the rural communities in the Gulu district. In the long run, this will increase demand for local vegetable varieties triggering research institutions to multiply the local vegetable varieties. This will furthermore expedite the process of certifying local vegetable seeds, as breeders will contact local farmers to multiply seeds for them so they can meet the expected seed demand.